The Fat One is at the HORRAH Hotel but pre-recorded today’s LITTLE show prior to departure. There’s the coupon, nattering and some voiceletters. Happy Weekend! Posted by Big Fatty in Podcasts on September 7th, 2018 ‌ Both comments and pings are currently closed. I have NOT unsubscribed from the BFO despite your false claim *wink* that I did during the birthday wishes on this episode. Thanks for the wishes though. 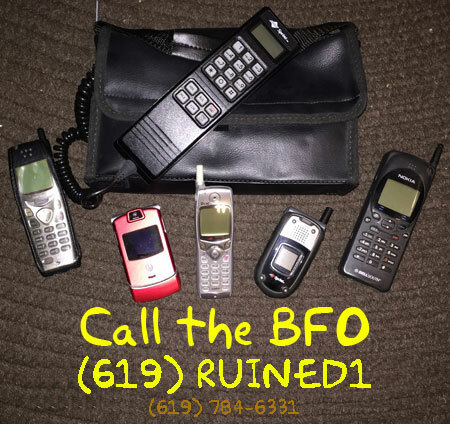 Rest assured that I will remain subscribed to BFO until at least episode 3000. Should it continue beyond that number, I along with many others will continue listening. Love and hugs.